JPMorgan and Chase is one of the largest banking giants in the United States and the world as a whole. The bank has a blockchain protocol called Quorum. Apparently, the bank intends to use this blockchain to tokenize bars of gold. Quorum is sort of an enterprise version of the Ethereum blockchain. The blockchain will allow users to automatically operate smart contracts with a pre-programmed rule set. The blockchain will also give miners a chance to earn more from the global market. According to Financial Review, this will pave a way for new trading opportunities and may have a disruptive effect on the industry in the years to come. 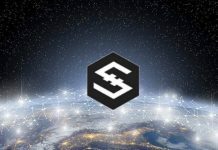 Many years ago, when blockchain technology came into existence, it was mainly being applied in the financial sector. This is especially because of the generation of digital currencies. However, as time passed, more applications of blockchain technology were born leading to a widespread use of the distributed ledger technology. It became applicable in aviation, healthcare and banking among other industries. 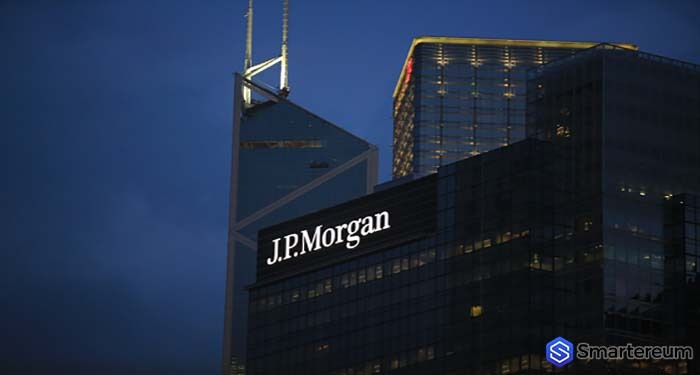 JP Morgan has its headquarters in New York and it has assets worth over $2.544 trillion. It is the largest bank in the world per market capitalization. The company has a lot of assets under its management and more than enough finance to fund major projects. The bank has exploring blockchain technology looking for ways it can be applied for eliminating maintenance costs and applied to daily actives. Developed by JPMorgan in cooperation with Ethereum Alliance, Quorum is a private blockchain installation that was created with Core Os’s battle-tested technology. By opening new portals, Quorum is going to tokenize assets using blockchain technology to digitize them and push them to distributed ledgers. During the Sibos conference that was held in Sydney, this was one of the major topics. The tokenization will help eliminate intermediaries like brokers and exchanges saving cost and giving room for more direct transactions between interested parties. This will reduce the risks and costs attached to transactions. This is just one of the many blockchain projects the bank is investing in. Next articleAmid A Bear Market, What Are Cryptocurrency Firms Doing To Keep Investors Calm?